The Story Room is passionate about inspiring children to write and creating a fun, relaxed atmosphere where children feel comfortable and at ease to let their creativity flow. Here in the children are encouraged to develop their creative thinking and to write their thoughts down in a personalized notebook. A key to getting children to write is to give them confidence in their ideas. It teaches them writing tricks and how to use them effectively and most importantly to get the ideas out of their heads and onto the page! It makes them love to read and hope to pass this joy of reading on to all the children they meet! In order to develop as writers we believe children should be encouraged to read and with this in mind we created the STORY ROOM. 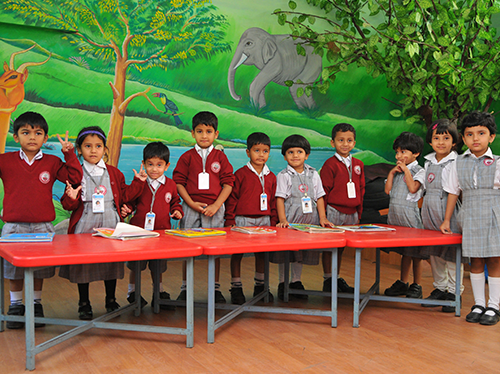 We have a lot of fun running The Story Room and we hope that your children will have fun too.